You’ve found the woman. Bought the ring (hopefully, if not go here now). Maybe you’ve even squirreled away a bottle of her favorite French bubbly. There’s just one question: Where will your picture-perfect, once-in-a-lifetime, mind-blowingly romantic proposal take place? No pressure, right? San Franciscans, we’ve got you covered. Our ridiculously scenic city was basically made for photo-worthy proposals. But easy beauty is no excuse for a basic proposal location. Avoid the proposal-heavy Golden Gate Bridge Viewpoint off of Alexander Avenue (unless sitting in traffic and selfie-taking tourists scream romance to you). Consider spots that are personal to you and your lady—a favorite winery, a first date spot, her favorite hiking trail. 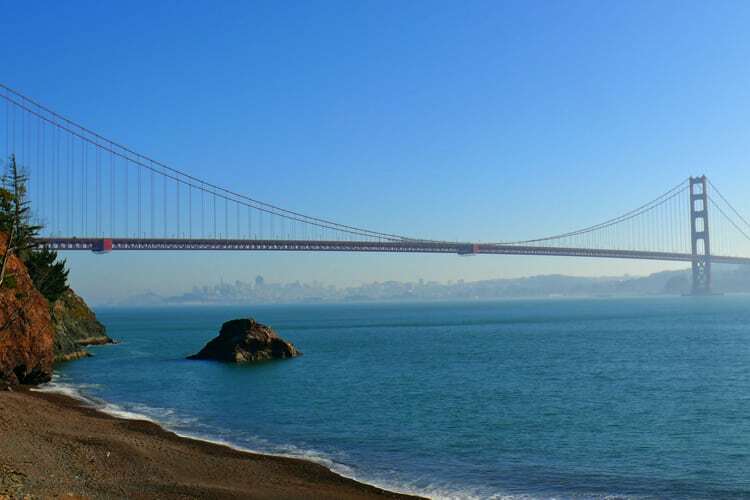 And peruse our picks for nine top spots for popping the question in the City by the Bay. Land’s End is one of those San Francisco gems that never fails to impress, even after living here for years. The stunning, user-friendly trail hugs one of the more picturesque patches of craggy coastline, with striking views of the Golden Gate Bridge throughout. 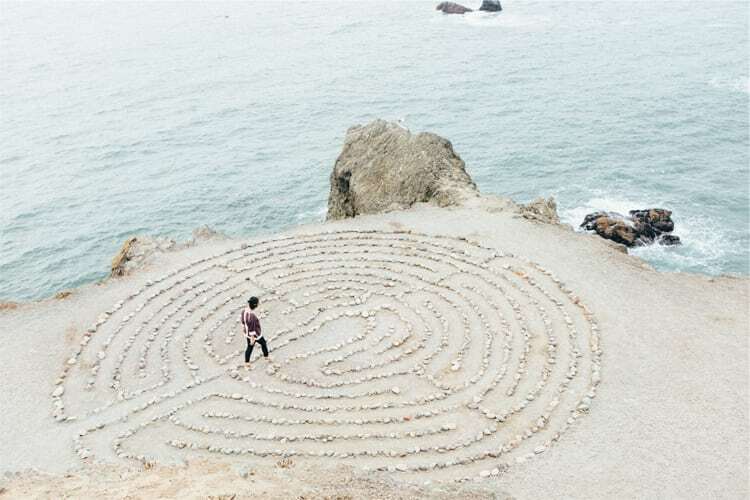 There’s no bad point along the two-mile trail to make it official, but we’re fans of the wild, mystical labyrinth located on the trail’s end. Bonus: Head to the Cliff House for celebratory drinks after she says yes. It’s hard to beat the view from Corona Heights Park, making it an obvious choice for proposing. 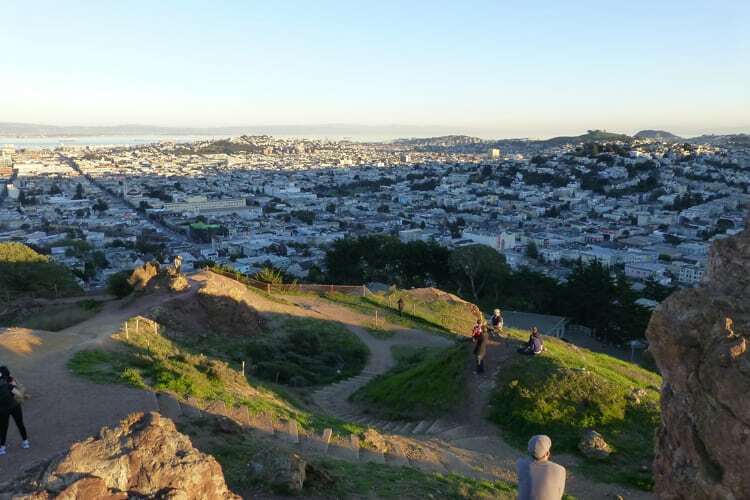 Even better: This rocky, wild park, perched above Duboce Triangle, is surprisingly uncrowded. Bring a blanket and a bottle for a romantic picnic before, during, or after you propose. And remember, this isn’t the only setting you need to figure out. If you’re still ringless let our setting finder be your guide. What San Francisco lacks in rooftop bars (no offense to El Techo and Charmaine’s), it makes up for in private roof access with amazing views. Keep it personal with an intimate proposal on a friend’s apartment rooftop, or your own if your building is so equipped. Get set up (or have a buddy do you a solid) with blankets and cushions, a bottle of bubbly, and string lights for atmosphere. 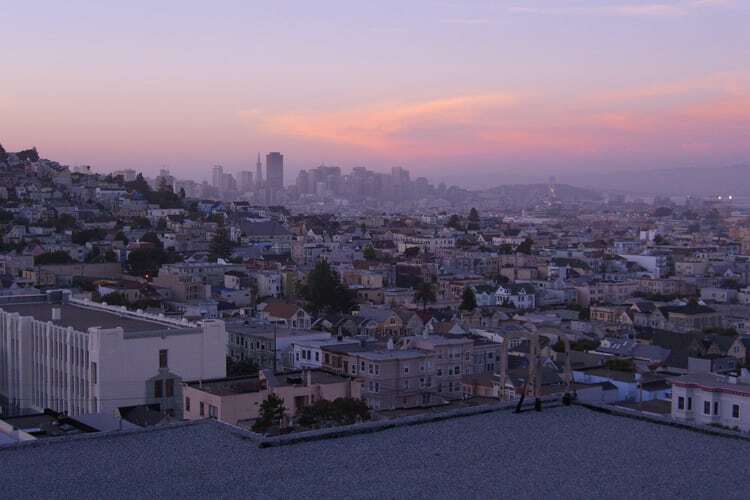 It goes without saying, but sunset is an excellent idea for any and all grand rooftop gestures. Two words for you: Champagne bar. Actually, make that six words: Champagne bar where they’ll saber bottles. Enter The Riddler, which is not the title of a classic Batman episode but a restaurant-bar that was more or less invented for you to propose in style—they’ll saber open any bottle you’d like. After all, nothing says, “I want to spend the rest of my life with you,” quite like opening up some bubbly with a large bladed weapon. Unless you’re the proud owner of a sailboat (props, if yes), the San Francisco – Sausalito Ferry is a sleeper hit of a way to get on the Bay. 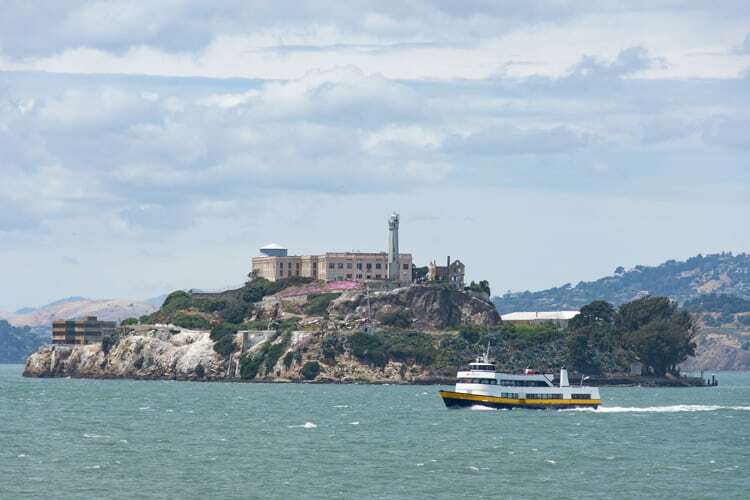 Pros include a regular schedule, discounted fares for Clipper card holders, and wine and beer for sale, not to mention a route that casually provides panoramic views of the Golden Gate and the city skyline. You’ll find no shortage of delighted tourists and North Bay commuters to snap photos of the two of you, too. 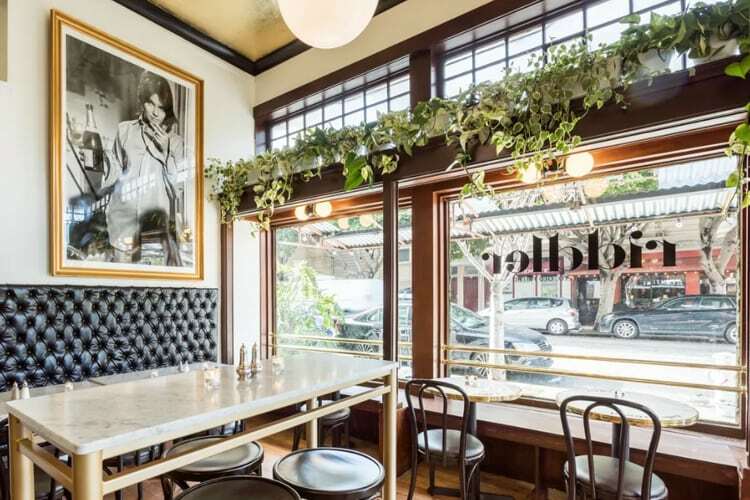 Bonus: Go for a celebratory dinner at Copita or Sushi Ran upon arrival in Sausalito. 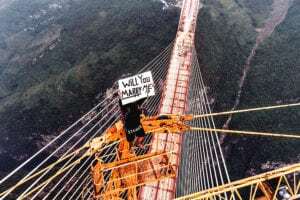 As mentioned, the tourist-packed Golden Gate Bridge Viewpoint has had its moment as the stereotypical San Francisco proposal spot (and then some). Why fight the crowds when Kirby Cove is a short drive or hike away? This magical spot includes a beach with a stunning view of the bridge and city and sites that can be reserved for day use or overnight. Plan very far ahead if you’d like to camp overnight—the sites book up quickly. Some advanced planning may well be worth it if a campfire feast and a cozy night in a tent feels like your ideal post-proposal set-up. There’s usually a strong chance of fog in San Francisco, meaning it’s wise to have a backup plan for a view-dependent proposal. 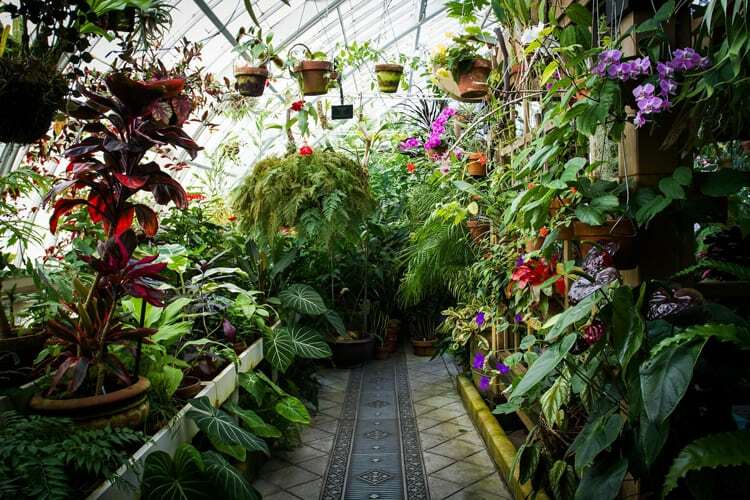 Enter the Conservatory of Flowers, Golden Gate Park’s lush, tropical hideaway. Housed in a Victorian-era wood and glass building, entering the building is like stepping straight into the tropics. In addition to feeling the heady, flower-scented romance, this is a fine place to start brainstorming warm weather honeymoon ideas after she says yes. Much as we love the picnic area at Hog Island Oyster Company, the always-packed oyster farm may not be the best place for an intimate proposal. Try this for an oyster-loving lady instead: Pick up a bag of oysters at Tomales Bay Oyster Company just down the road (the picnic area is closed, but they’re still open and selling oysters by the dozen). Drive to Heart’s Desire Beach, just around the bay on the Inverness side. 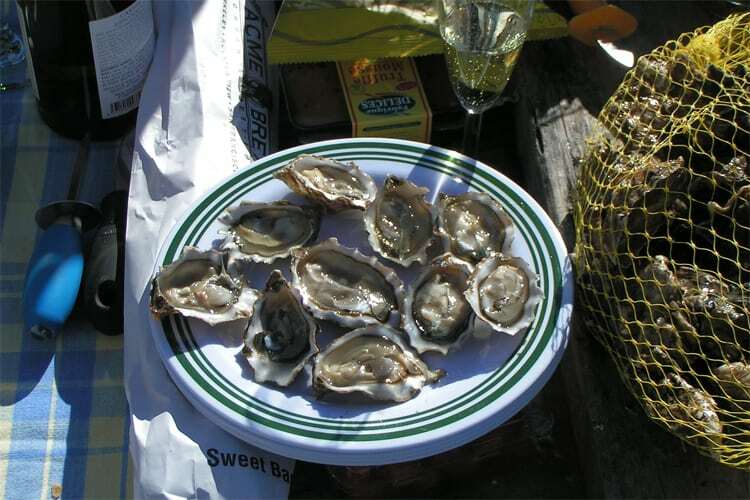 Set up a private, oyster-filled picnic; pop the bubbles (or dry white wine, or beer… dealer’s choice). Shuck, feast, repeat. 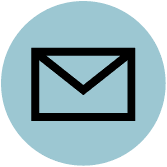 We imagine you’ll be able to work a timely proposal in there. 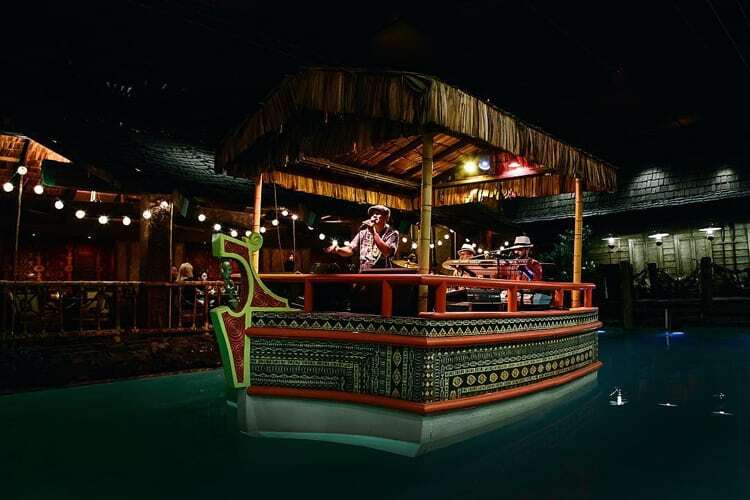 San Francisco’s quintessential kitschy bar, The Tonga Room & Hurricane Bar, doesn’t exactly scream romance. But hear us out: If you’re looking to go public, and go big, this is the place to do it. 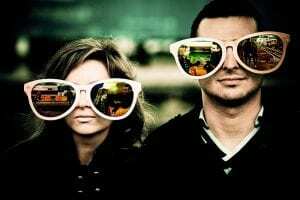 Surprise her with a night out for tiki drinks and dancing—be sure to have your friends on notice to arrive and celebrate with you both after you propose, preferably during an indoor rainstorm. Do get The Island Groove Band to play a favorite song and give you two a shoutout, and definitely reserve a room at the Fairmont for after.